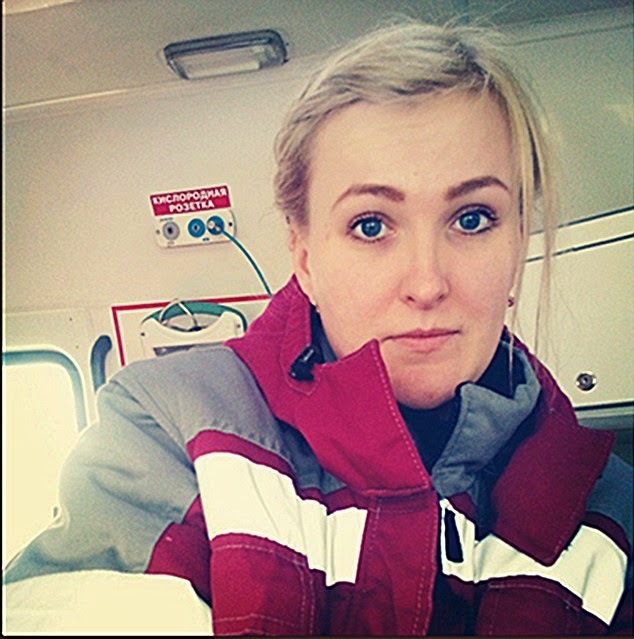 Tatiana Kulikova took pictures with dying patients inside the emergency ambulance while on its way. 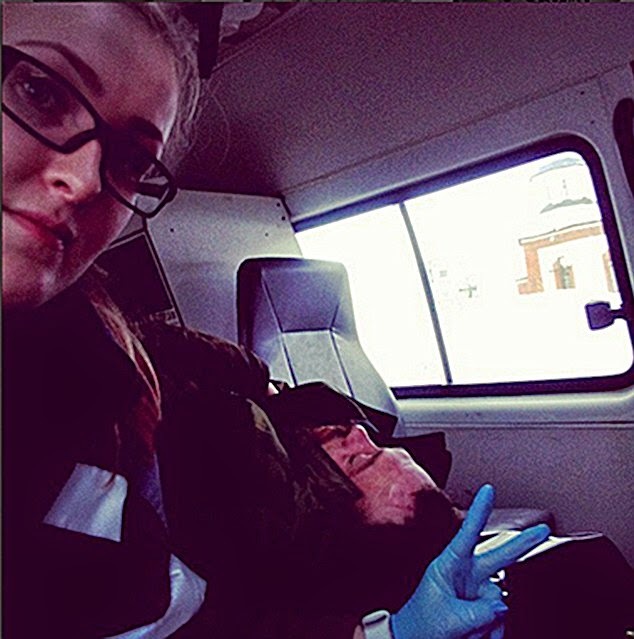 A Russian paramedic, Tatiana Kulikova took pictures with dying patients inside the emergency ambulance while on its way to the hospital in Kirov, Russia. The 25-year-old woman has now been sacked by the officials from health department after she posted selfie pictures she took in the back of the ambulance with dying victims behind. Her pose with victory hand sign with a dying heart attack victim behind. The most annoying picture is where she gives a middle finger to an unconscious dying man's face caused by traffic accident and captioned it ,"Another Morron". In another picture, Kulikova sticks two fingers up showing victory hand sign at a heart attack victim and captioned the image, "How I Hate My Job". She has been branded "Callous" by the officials. There is no respond yet from Kulikova to this incident. 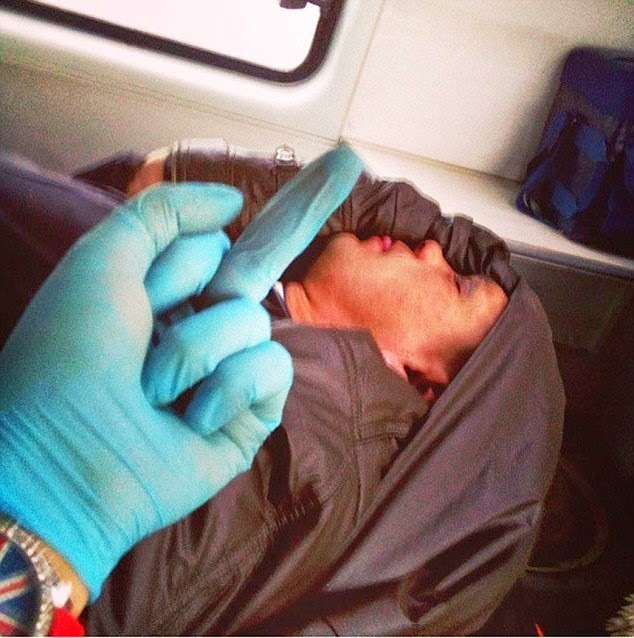 No response yet to "A Russian paramedic shows middle finger selfie to a dying man gets fired"